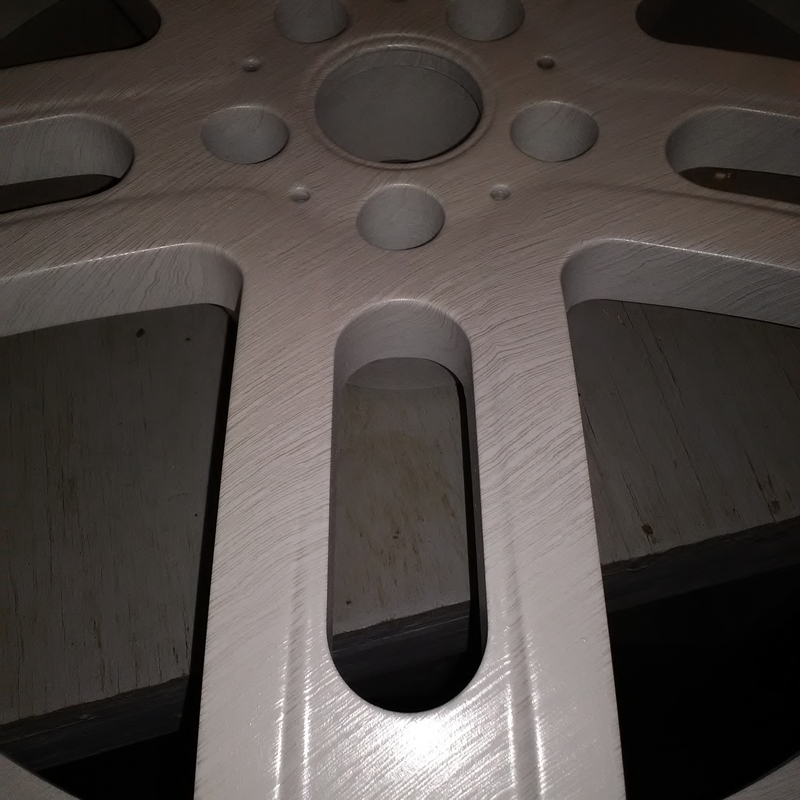 I dipped those wheels in brushed aluminum in white base coat .I was curious to know if there is any way to enhance the graphic so it stands out more when I clear. Some other graphics I was able to tint the clear black or something and makes the film stand out more but not sure if I can with these. (definitely know not black) . Yeah looch that's what I was thinking just wasn't sure what color .this graphic is so thin I'm afraid it'll disappear if I do anything . If you dont have a sample piece to try it out in get some of the colored wrap they use for gift baskets it will give you and idea what it will look like.